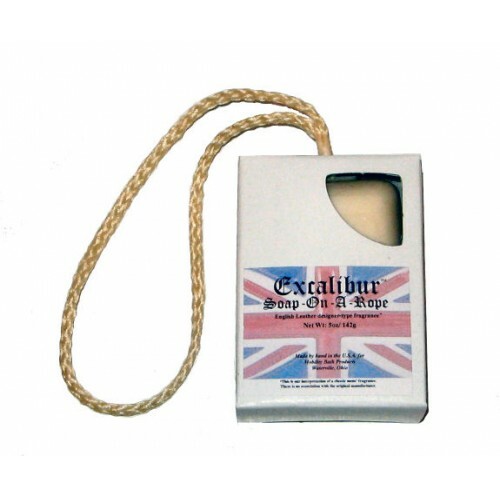 If you enjoy the legendary English Leather fragrance, try our version of this classic mens' scent! We call it Excalibur and we believe it is one of the best designer-type fragrances ever found - worthy of King Arthur and the Knights of the Round Table! Mobility Bath's long-lasting coconut based formula is ideal for either shower or bath and features a 8" soft nylon rope for easy handling. NOTE: This is our interpretation of a classic mens' fragrance. There is no association with the original manufacturer.